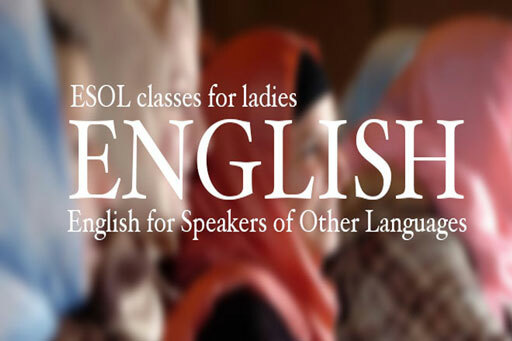 Working in partnership with Kurdish Middle East Women Organisation UK, a number of ESOL courses are run from our centre, particularly with a view to improving employability skills. Beginners are welcome and all the courses are taught by female qualified teachers. Free ESOL classes run every Monday From 10:00 am- 13:00 pm at Muslim Welfare House in Finsbury Park area. The term starts each year in January, May and September.